Overtime our enamel naturally fades due to wear and tear on our teeth. The foods we eat, our oral hygiene, genetics and even caffeine can promote yellowing of the teeth. As our teeth become yellow, we may feel self conscious of our smile. That is why you should elect a teeth whitening option to help whiten that smile! 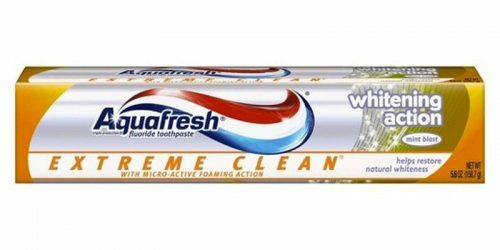 Crest 3D White Luxe Professional Effects Whitestrips are promoted to give you a professional teeth whitening effect in your own home. This kit is promoted as a professional level treatment because it has the ability to remove stains up to 14 years old and results may last up to 12 months, as stated by the manufacturer. These unique strips are intended to mold to the shape of your teeth and come off cleanly. 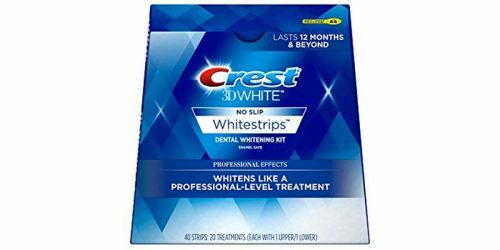 Crest 3D White Luxe Professional Effects Whitestrips dental whitening kit is sold online but its MSRP is $54.99, which may be somewhat expensive; you may want to explore your options. 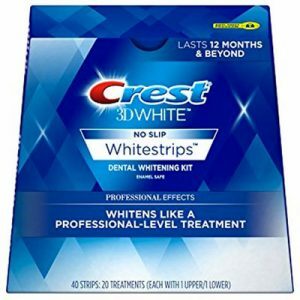 Crest 3D White Luxe Professional Effects Whitestrips is made in the USA, but the manufacturer does not publish a detailed ingredients list for this product on its website. Apply once a day for 30 minutes. You'll start seeing a whiter smile after three days, with full results in 20. Refer to package for details. Crest 3D White Luxe Professional Effects Whitestrips are marketed to whiten the look of teeth that suffer from stains up to 14 years old. 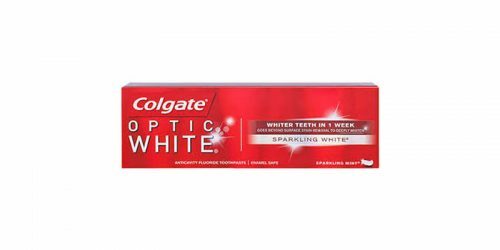 The manufacturer claims that this product uses the same enamel safe whitening agent and it uses an advanced seal technology to keep the strips from slipping.